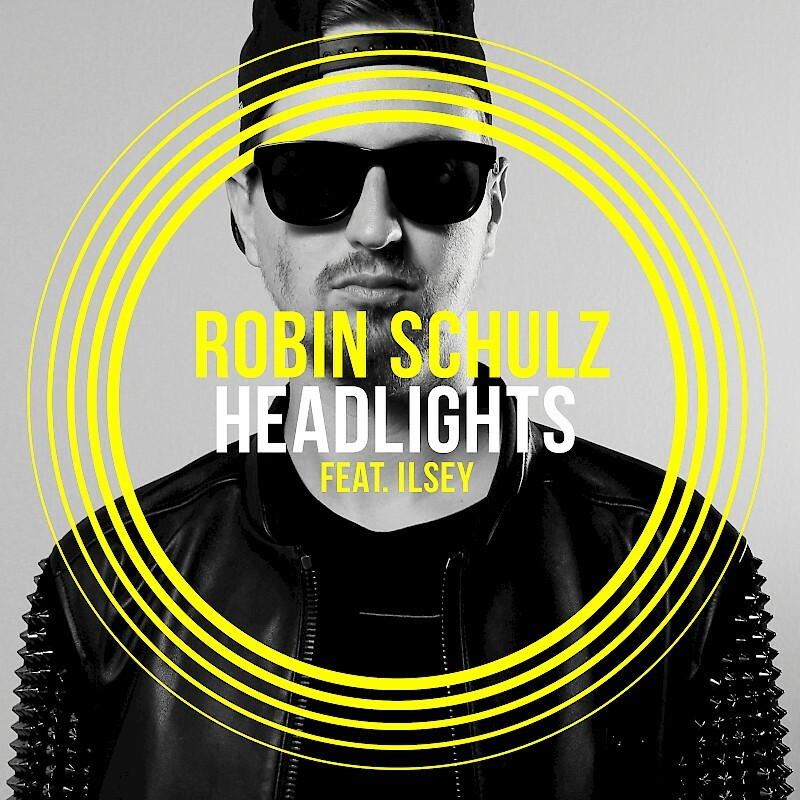 It's been some time since we've seen an original from Robin Schulz. The German producer and DJ has been on the road touring as well as remixing big room tracks from Axwell /\ ingrosso and David Guetta, putting his unique chilled out pop spin on dance music. While his star got pushed over the edge with his remix of Mr. Probz's "Waves," he's also had successful originals, like "Prayer In C."
Today he's unveiled his next single, an original entitled "Headlights." Out Monday via Big Beat Records, the track features uplifting, poppy instrumentals with just as empowering vocals from Ilsey. The track is a good way to ease into the weekend, and along with already having an official music video is available for preorder via iTunes.